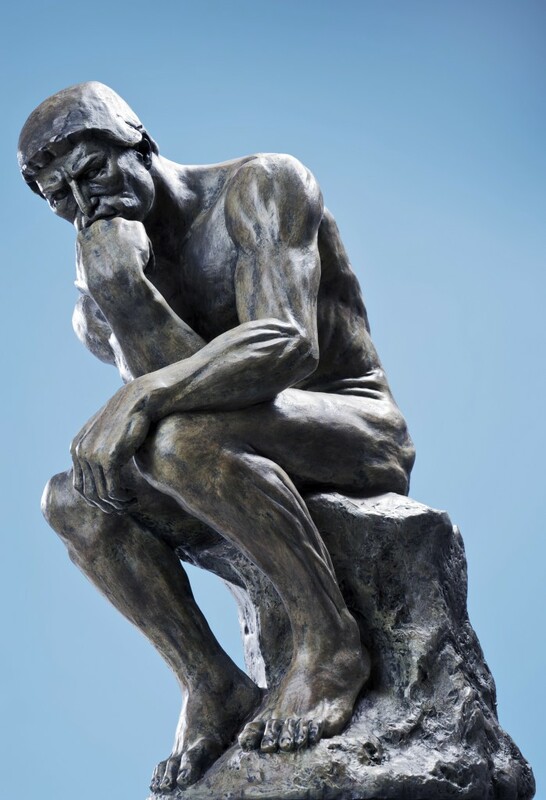 Why critical thinking matters | Thoughts – HEY! As an undergraduate at NTU, I have found that critical thinking is encouraged in classroom discussions. In theory, the goal of critical thinking can be said to make you a devil’s advocate. No opinion or argument is flawless; you can and will, seemingly for its own sake, find fault with anything a person says. Of course, this sounds like a surefire way to gain unpopularity. However, by moulding you into an independent thinker, critical thinking brings benefits that far outweigh its initial drawbacks. A fallacy is, simply put, a statement or argument that appears to be true at first glance, but turns out to be false upon scrutiny. Have you ever been in a sociology tutorial where fellow students on one side of the classroom debate are telling you that there is no moral absolutism because different cultures have different values? Despite the surface differences, every culture agrees on at least a few core moral rules, such as ensuring the survival of offspring. Common abidance with this set of rules indicates that absolute moral rules do exist. Maybe you have also been in a film studies class, and heard about how the camera apparently never lies because it shows you reality as it is. While it is true that the camera produces images of real objects, this fact alone does not mean that the camera shows reality as it is. The framing of a photograph is always subjective; when you include something within the frame, you also necessarily exclude other things from it. So ironically, the camera does not show the whole picture! Many inhumane historical events can be attributed to moral groupthink. When a powerful group of people propagates immoral beliefs (e.g. the Nazis’ Aryanism), and the masses accept them uncritically, you potentially have a tragedy in the making. To avoid the bad consequences of moral groupthink, one has to assess moral beliefs critically and independently. If the beliefs turn out to be grounded in unsound arguments after examination, don’t act on them. But do not be quick to discard these mistaken beliefs. It is still important to keep them at the back of your mind, just in case someone else conceives a new angle of arguing for those beliefs. As an NTU student, you will have many opportunities to argue about the merits of every perspective on a contentious issue (e.g. freedom of speech) during your humanities classes. Eventually, you will realise that under the merciless scalpel of critical thinking, no opinion or argument is eternally safe from dissection. If you have been in NTU for some time now, you are probably used to receiving frequent reminders not to commit plagiarism when doing assignments. Copyright infringement aside, plagiarism also shows the unoriginality of the plagiarising student. Why does anti-plagiarism enshrine originality? When critically thinking students go off the beaten path, they have no precedent with which to judge the merit of their ideas. By not comparing themselves to others, they learn to have a stake in their own ideas. They learn to have pride in their own work. And possessing such self-confidence is important because it contributes to their motivation to work. But while criticism is needed to ensure that we are producing quality work, accepting unsound criticism can deflate our morale unnecessarily. So be alert when receiving criticism from anyone. Remember to critique that criticism and assess for yourself if it is sound. This entry was posted in After School, Education, Learning, Miscellaneous, Opinion. Bookmark the permalink.